MolecuLight Inc. was founded by Dr. Ralph DaCosta and incorporated on June 1, 2012. The company’s first product, the MolecuLight i:X, is a first-of-its kind handheld imaging device based on Dr. DaCosta’s invention. MolecuLight is based in Toronto, Canada. MolecuLight's management team has extensive experience working with development companies in the medical device, pharmaceutical and wound care industries. 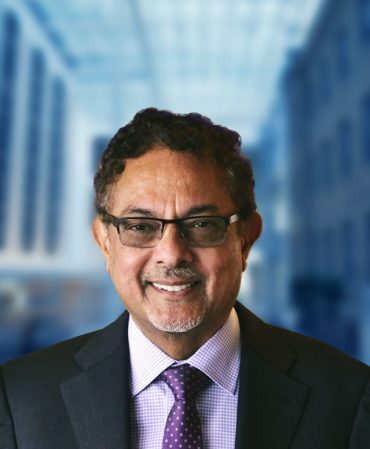 Anil has extensive senior executive experience in Canada and the USA in the medical device, communication and technology industries including roles as CEO, COO, and CFO. His career accomplishments include revenue and profitability growth, strategy, acquisitions, restructuring, operational efficiencies, global expansions, new product introductions, and completion of over $500M in financing. 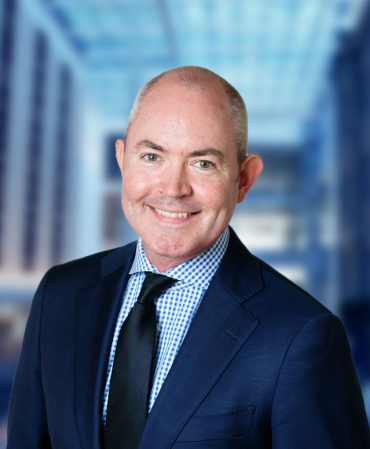 In addition, he has led or been a key executive in three significant exits – Cancom/StarChoice to Shaw ($675M), VisualSonics (US $67.9M) to SonoSite, and SonoSite to Fujifilm (US $995M). Ralph is the Cancer Care Ontario Research Chair in Cancer Imaging and a Principal Investigator and Scientist at the Princess Margaret Cancer, University Health Network. He holds appointments in the Faculty of Medicine, University of Toronto and the Techna Institute. 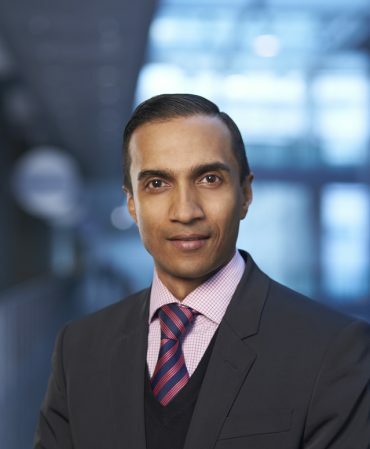 He is internationally recognized for his translationally-driven research and expertise in molecular imaging applied clinically in disease diagnosis, treatment guidance and response monitoring. Catherine’s scientific background is in biochemistry, molecular biology and pharmacology. 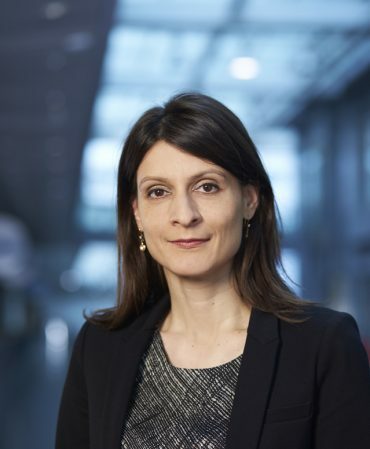 In her previous position at VisualSonics, Catherine was instrumental in shaping product direction, market positioning and overseeing market expansion of the company’s high-frequency ultrasound and photoacoustic imaging devices. Nitesh is an experienced production and operations leader with over 20 years experience in medical device manufacturing. Previously he was the Vice President of Manufacturing at VisualSonics where he was responsible for the manufacturing of all products and the technical support to its customers. Jamie has in excess of 20 years’ experience in the medical device industry, building successful sales infrastructure and driving growth on a global scale. Jamie joined MolecuLight from a European Commercial Director position at Acelity, but spent the majority of his career as part of the Olympus group, where he held a number of senior Sales & Marketing roles in the UK, Middle East & Africa. He is passionate about rallying teams around a common goal and developing the necessary tools and systems to build sales capabilities. MolecuLight is guided by a board of directors who has achieved success in various companies within the healthcare industry where they provided business perspectives and insights for the advancement of those companies. Sam is the President and Partner at iGan Partners, a growth capital firm that invests in early stage software/internet and medical device/healthcare IT companies. Sam previously co-founded VisualSonics Inc., a company dedicated to preclinical imaging. 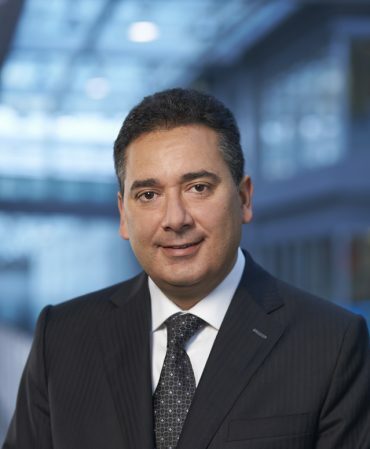 He sits on the board of various companies including healthcare/medical device related companies and is also a member of the YPO Toronto chapter. Stuart is a senior scientist at Sunnybrook Health Sciences Centre and Professor (Department of Medical Biophysics, University of Toronto). He is the founder and former Chairman of VisualSonics Inc. Stuart oversaw all aspects of the growth of the company from a fledgling start-up to revenue in excess of $25 million and participated in a successful exit. He has served on the Board of Directors of the National Cancer Institute of Canada and as Chairman of its Committee on Research (ACOR). 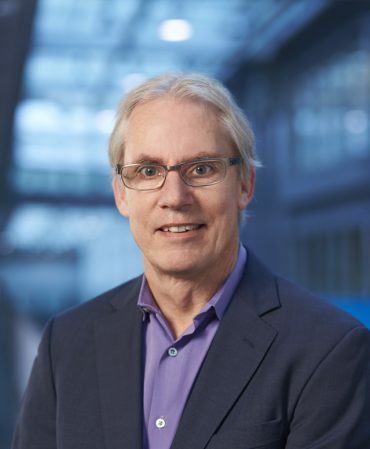 Founder, CSO, Director, MolecuLight Inc.
Ralph is the Cancer Care Ontario Research Chair in Cancer Imaging and a Principal Investigator at the Ontario Cancer Institute in Princess Margaret Hospital. 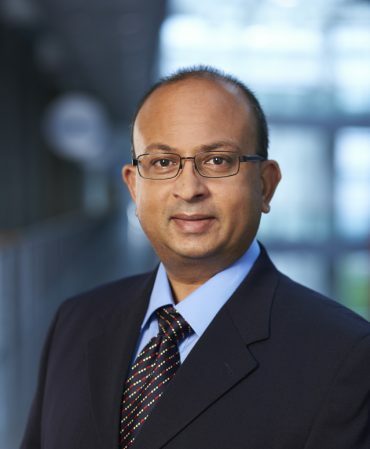 His expertise is in developing optical molecular imaging and molecular probe technologies for clinical applications in disease diagnosis and treatment. MolecuLight’s mission is to become the ubiquitous name in fluorescence-guided imaging technologies to improve health outcomes for patients globally through innovative products and services that optimize the delivery of health care and become standard of care in Wound Care and Breast Cancer. We will develop, sell and deploy products and services that exceed customer expectations, while complying with regulatory standards. MolecuLight Inc. operates under the control of an ISO 13485:2016 Quality Management System.